1. Use Field Day to add growth, performance and maternal value. 2. His progeny have a very impressive look to them. 3. 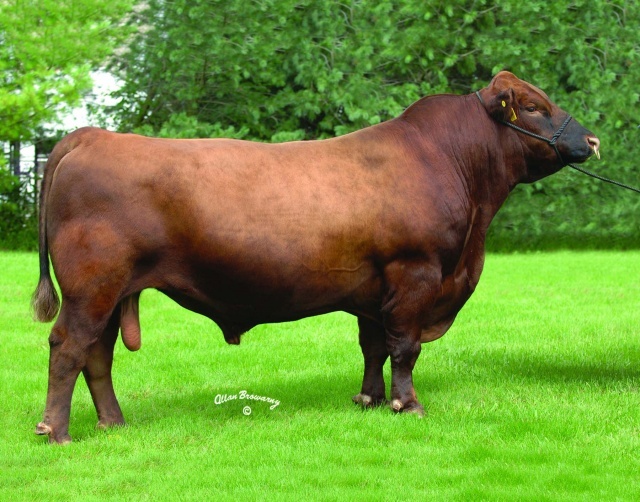 His YW EPD puts him in the top 6% of the breed with 169 progeny averaging 946 lbs. 4. He is in the top 2% for TM.